July 12th, 2017 | Categories: Uncategorized. 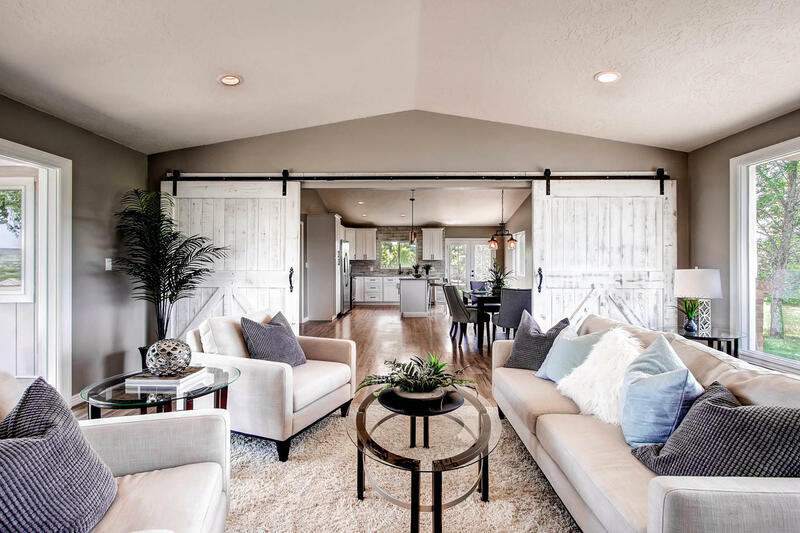 Tags: denver home staaging, design quiz, DIY home staging, FSBO, home staging Colorado, and professional home staging. Are you having trouble figuring out how to properly stage your home in preparation for a sale? 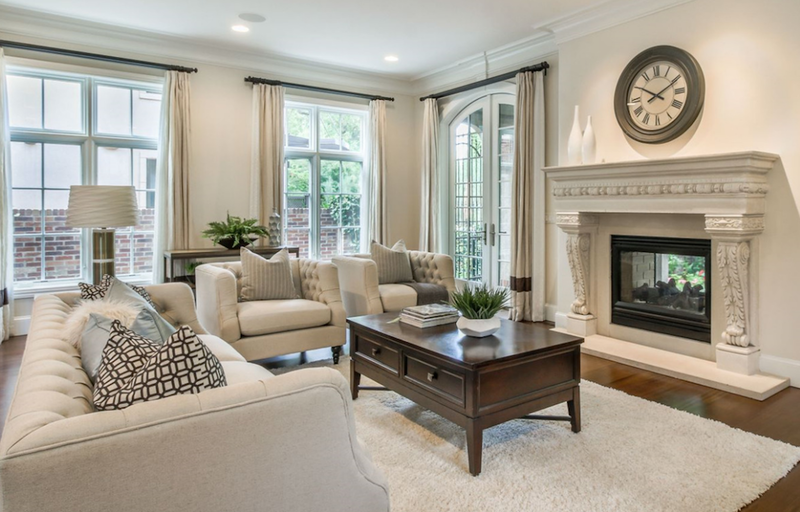 Take our quiz to find out some helpful tips about staging your home the right way. 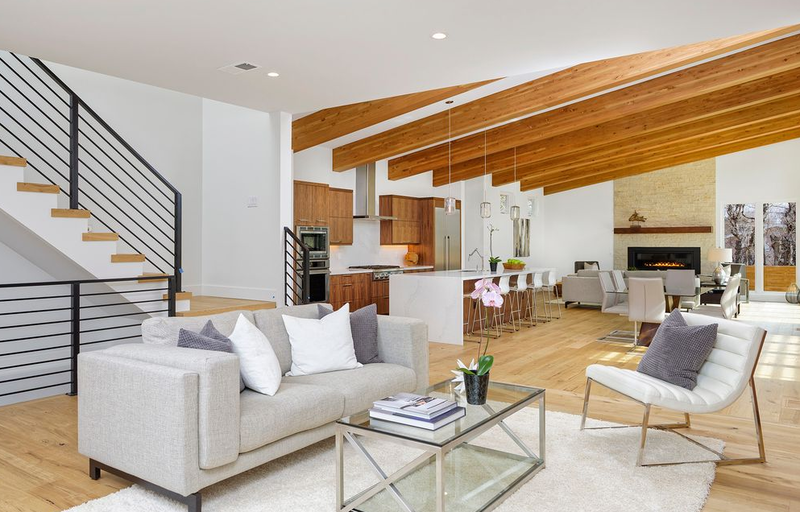 For further help from a team of experienced and qualified home staging professionals connect with White Orchid Interiors and get a fast and easy instant quote, here. 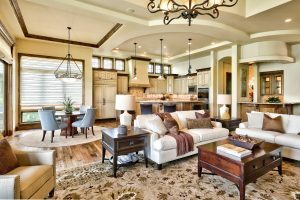 Take our quiz to find out the Do’s and Don’t’s of home staging that will help appeal to a more diverse group of buyers and will increase the chance of a quick and easy sale. Contemporary Sofa: Choose a sofa that is a neutral color and also compliments the style of the home. Not all buyers will like a pink sofa or weathered rustic leather. Parlour Side chair: Try to stay away from any loud patterns and colors, as well as trends that may not appeal to all buyers. Choose a chair that matches the sofa like the arm chair in a darker shade of gray that also adds some texture to the space. Striped Throw Pillows: Accessorize your space with fun but muted colors and patterns. Its important to not to go too crazy with patterns but you don’t want to choose something that just washes out into the background.